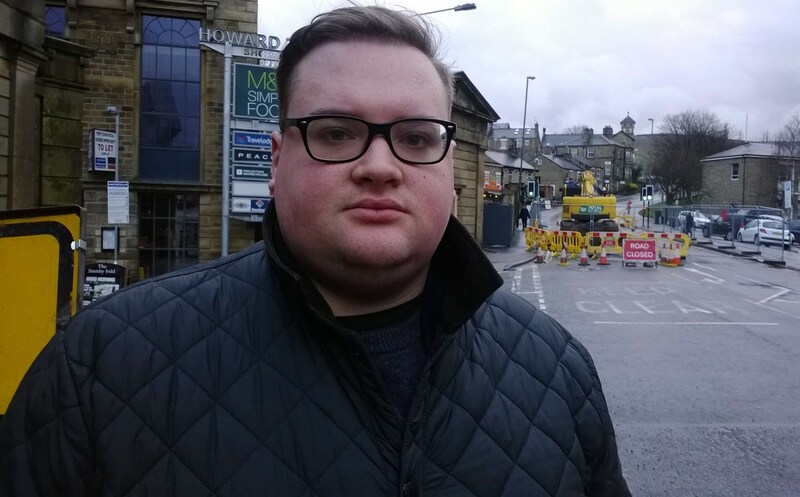 GLOSSOPIANS are being reminded by a local councillor that a busy route into the town will close for a fortnight while United Utilities works on the sewers below it. Victoria Street is currently shut to traffic between Howard Town Mill and Collier Street and is due to remain closed until 20th January. Cllr Greenhalgh went on add “Water companies usually provide funding in advance of their works to enable public transport providers to put on additional services on to compensate for the disruption. On this occasion United Utilities has decided not to do this, this is very disappointing”.